Mosaic Sample Management software provides workflow management and inventory tracking to enable a seamless, error-free, sample supply chain. 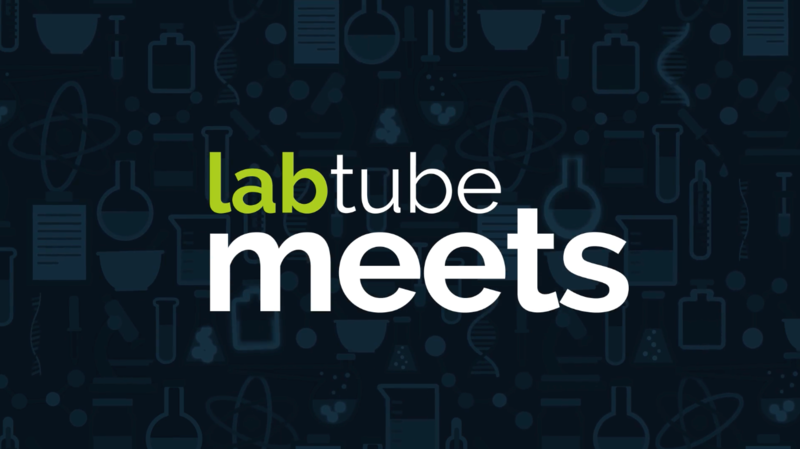 It integrates with a huge variety of other automation and software to bring these into your laboratory workflow and provide a comprehensive audit trail for the entire sample life cycle. 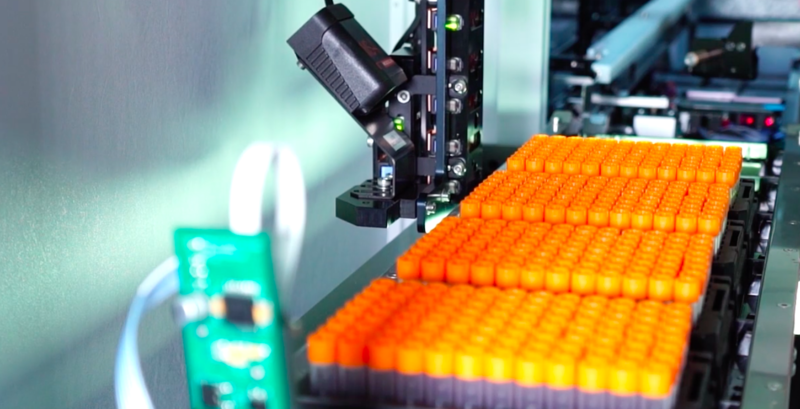 Brooks Life Sciences is a leader in automated cold-chain sample management for drug discovery and biostorage applications. With has more than 16 years of experience and over 200 automated stores installed worldwide, Brooks understands sample management. 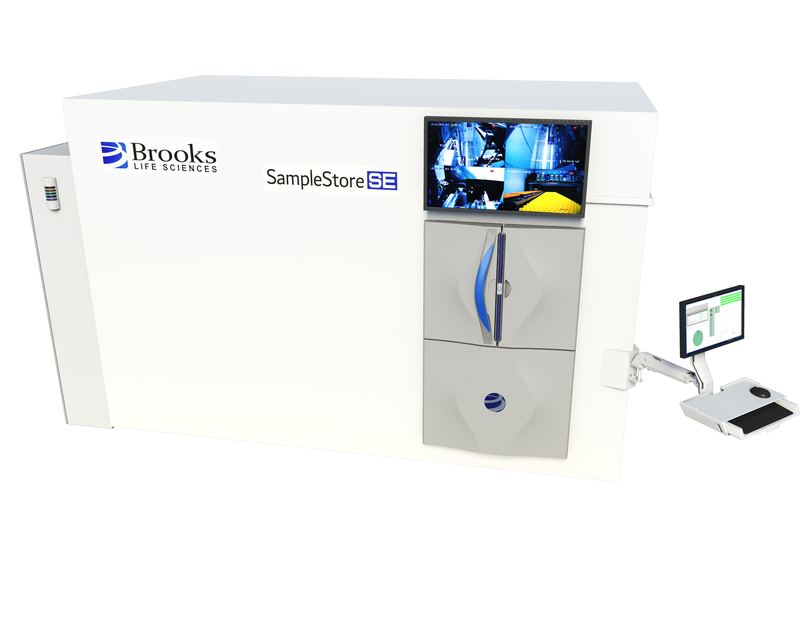 Titian’s software provides a seamless automated link with your Brooks Life Sciences automated store to pick out or place labware efficiently as part of a comprehensive sample management system. Integrating Mosaic FreezerManagement with your Brooks Life Sciences store allows you to manage and record the details of any sample across its full life cycle. This includes flexible and intuitive interfaces to define and record properties for any sample type.